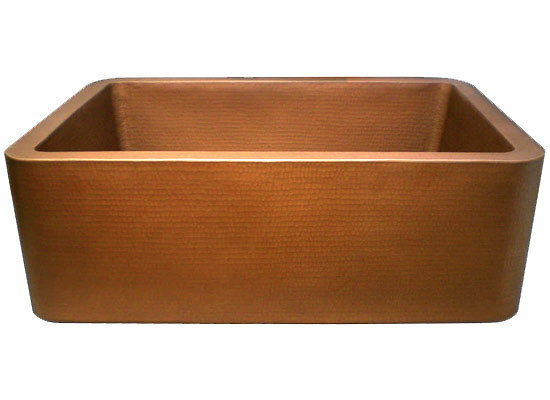 Description: This stunning single vat Hand Finished Kitchen Sink comes in a medium Antique Copper finish. 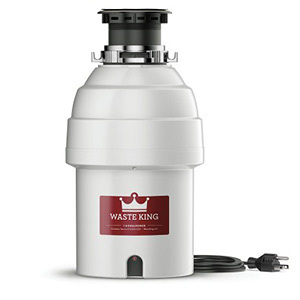 Includes standard 3.5" drain hole. 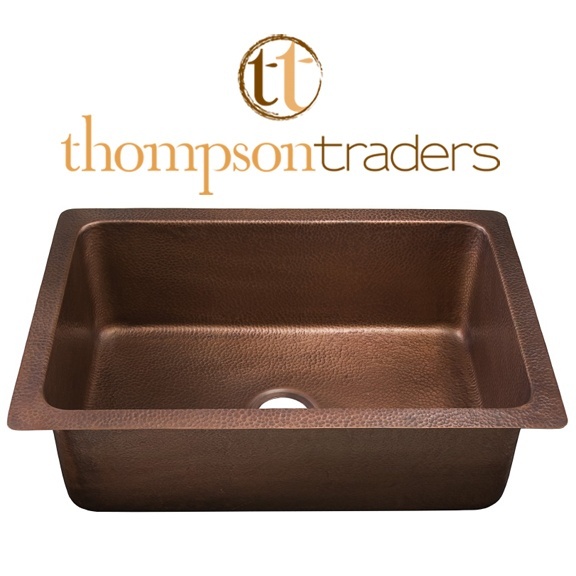 All Thompson Traders copper sinks are carefully handcrafted giving each one an original beauty, making it a true work of art. Machine Pressed from a single sheet of copper, NO WELDS. Gorgeous Hand hammered interior. Hammering detail resembles the hide of a football. 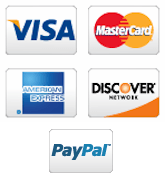 Unrivaled quality. Inner Dimensions: 27" x 17"